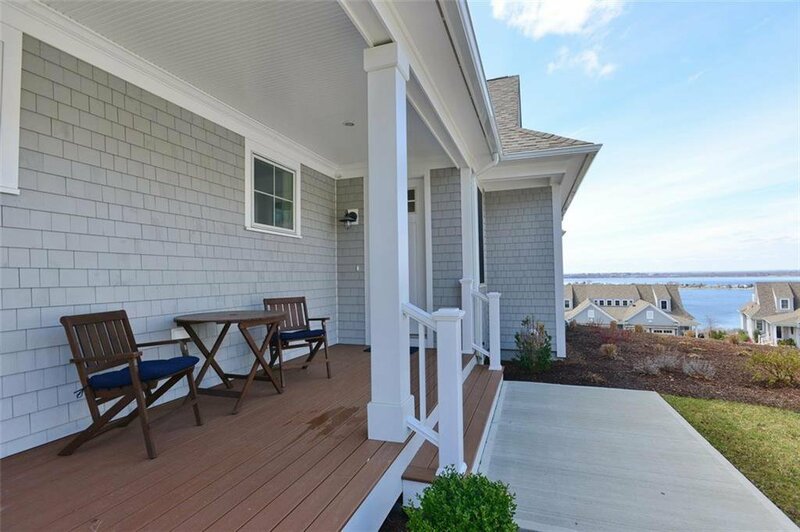 Fantastic resale opportunity to purchase our most current new construction design, The Westerly. 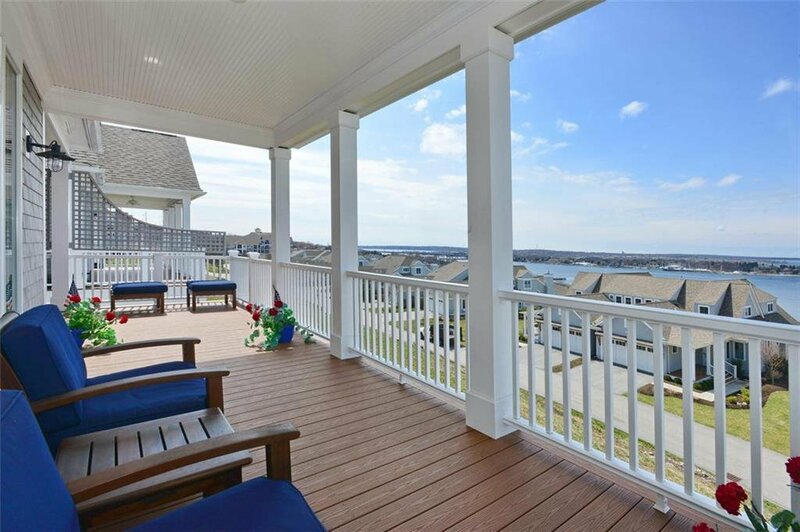 This home is absolutely impeccable! 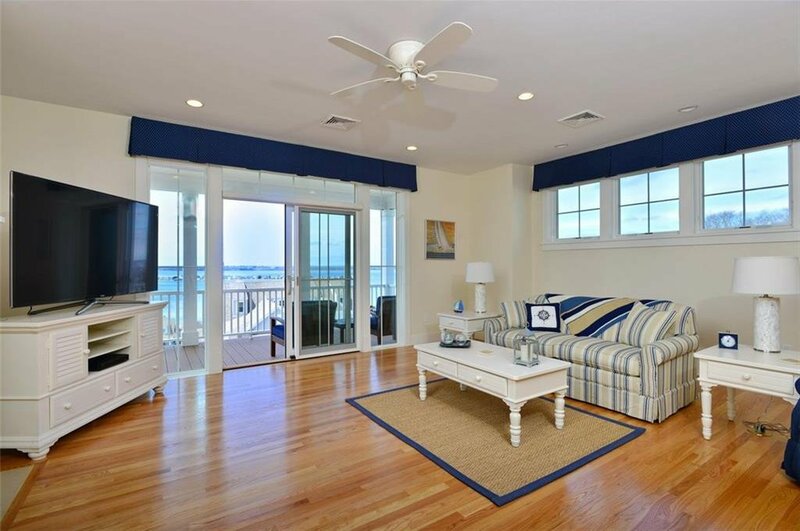 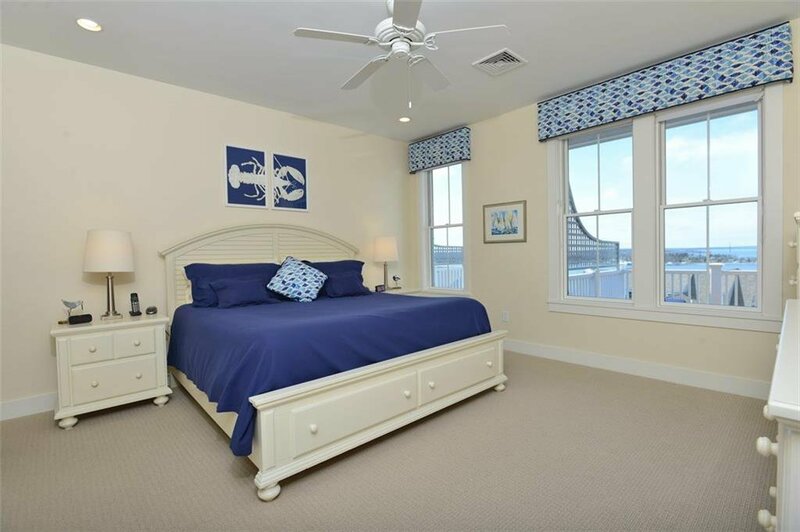 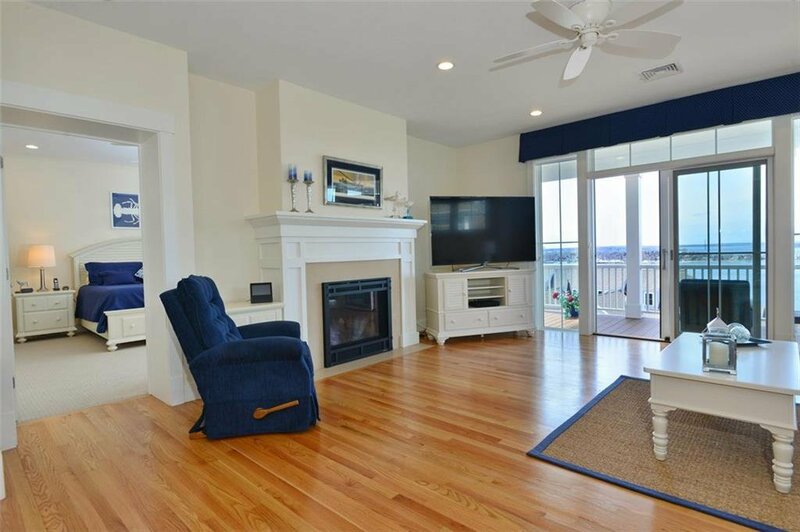 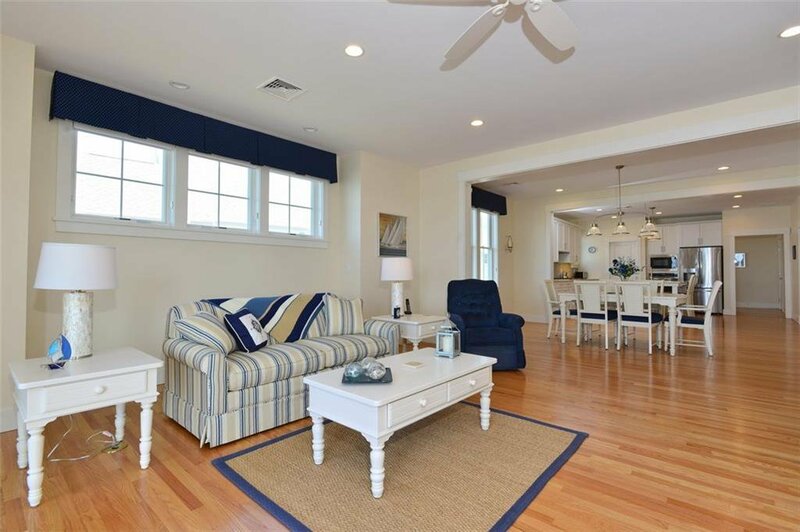 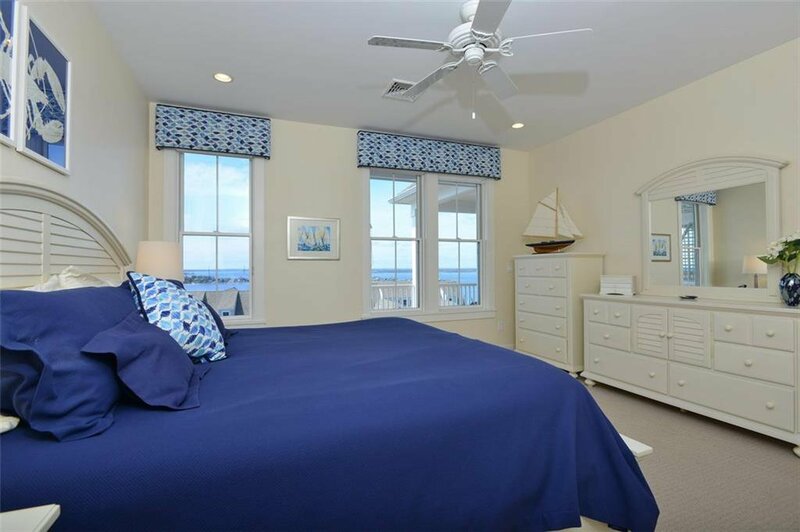 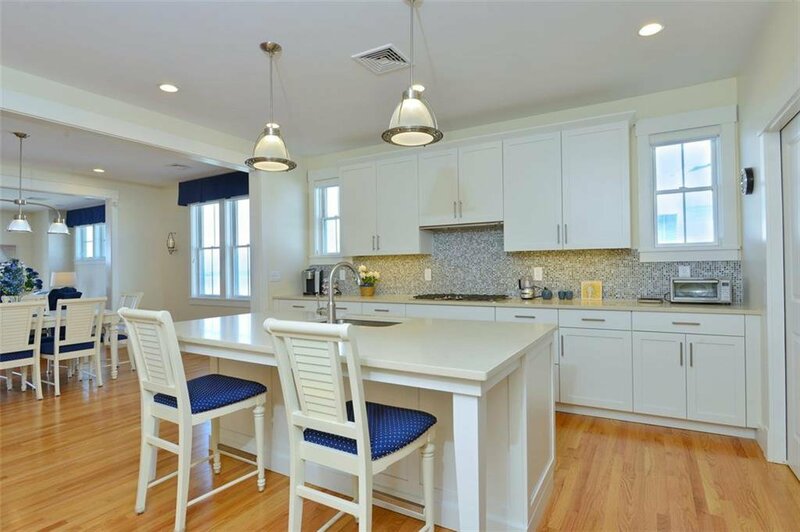 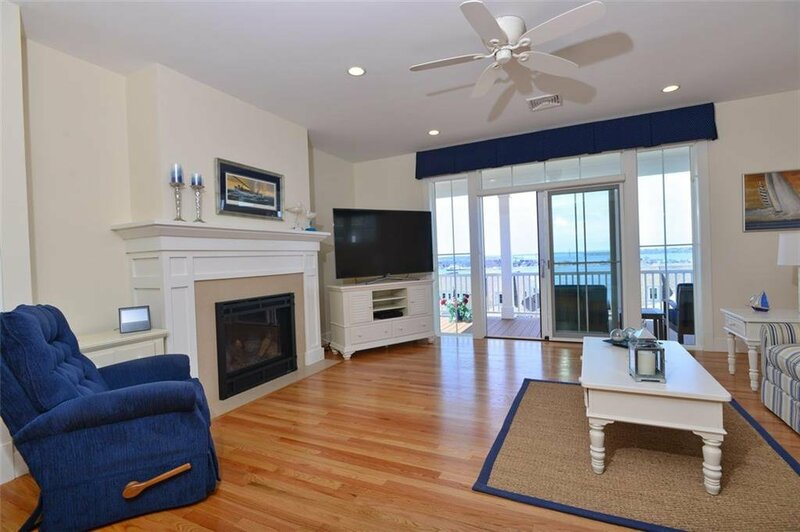 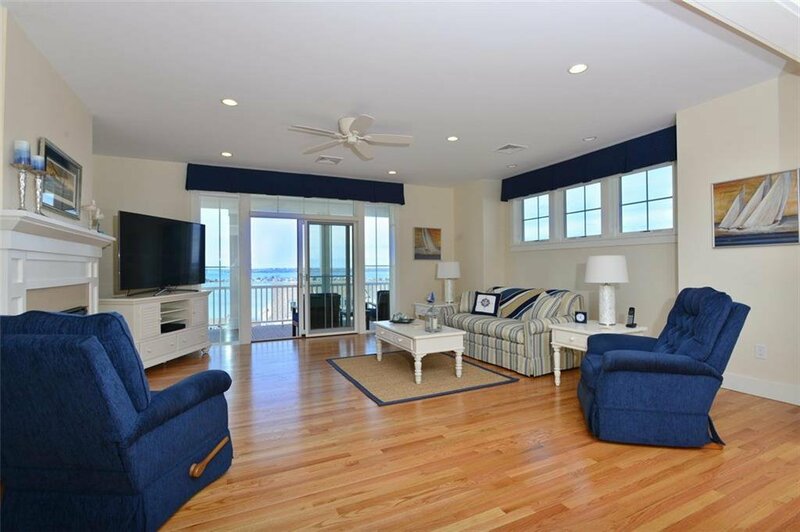 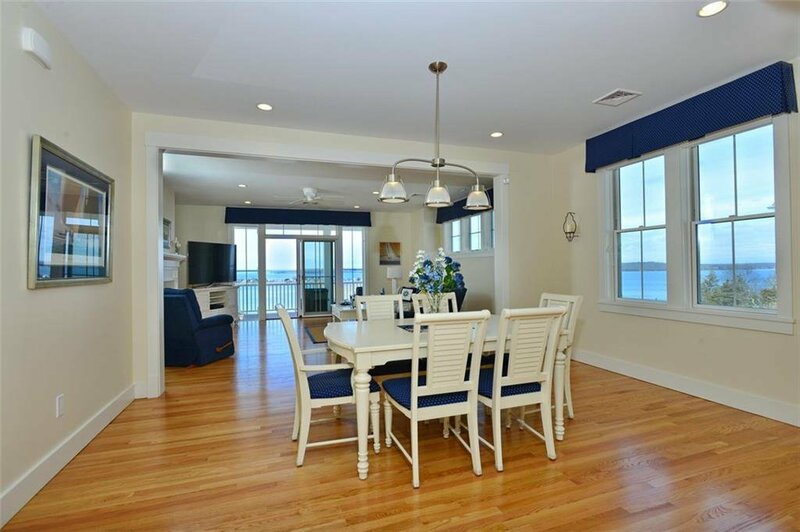 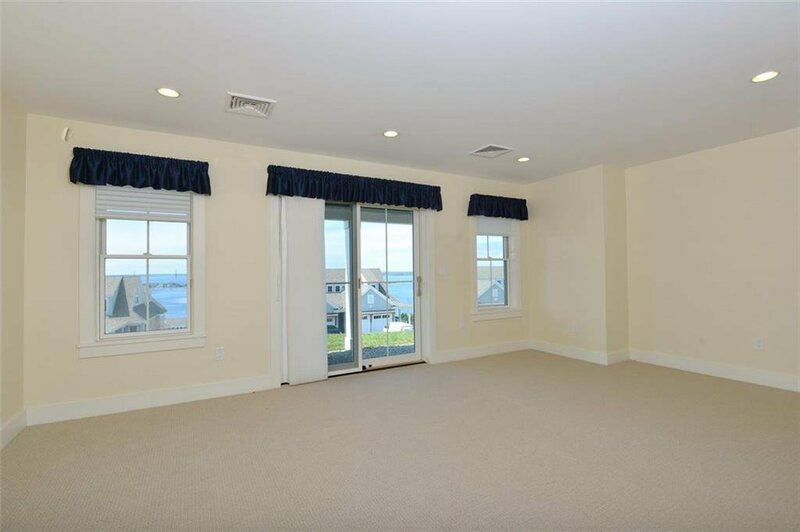 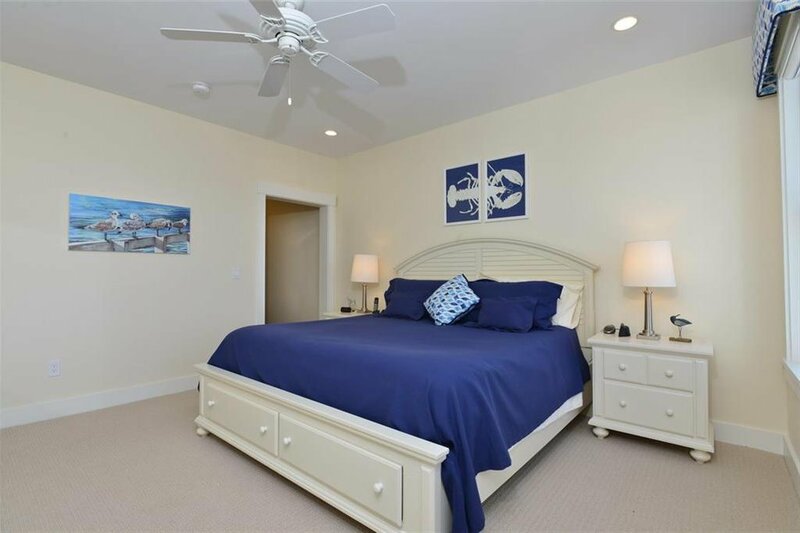 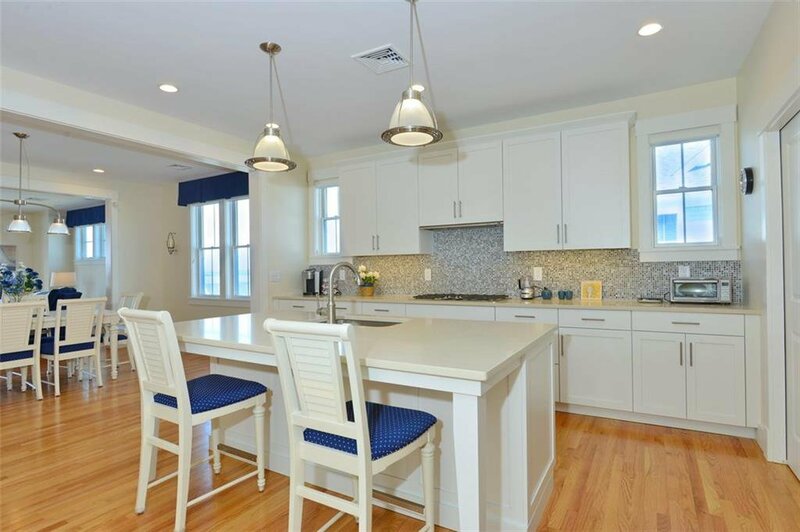 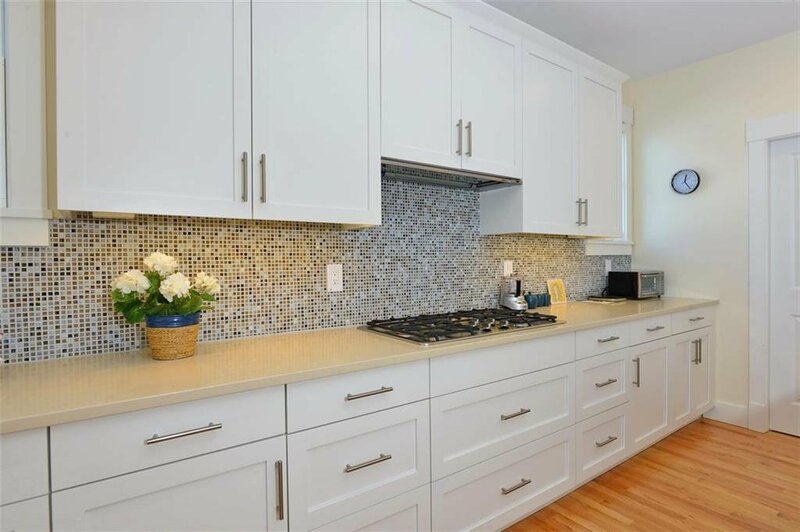 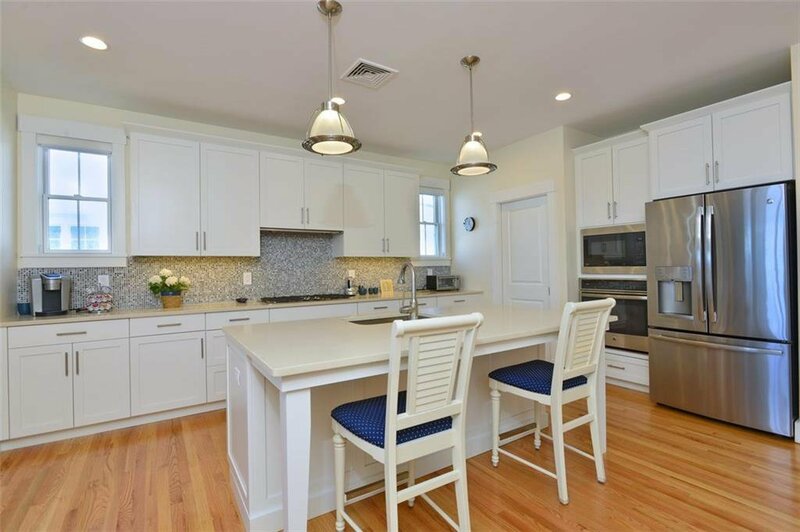 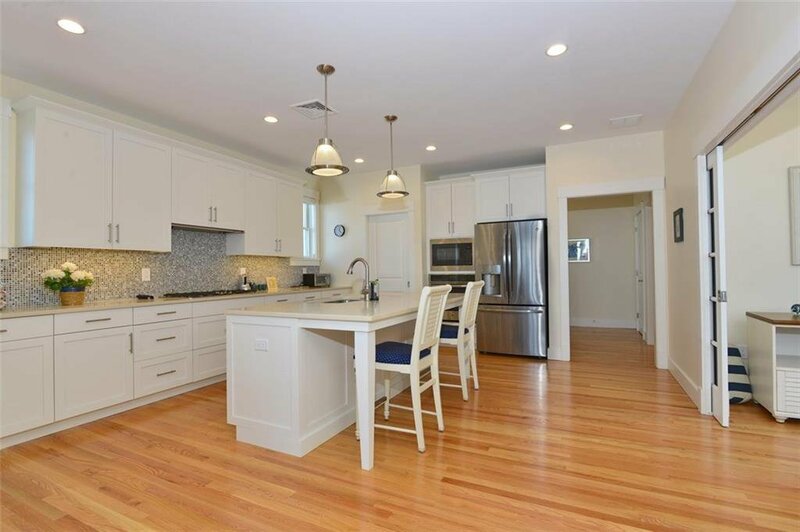 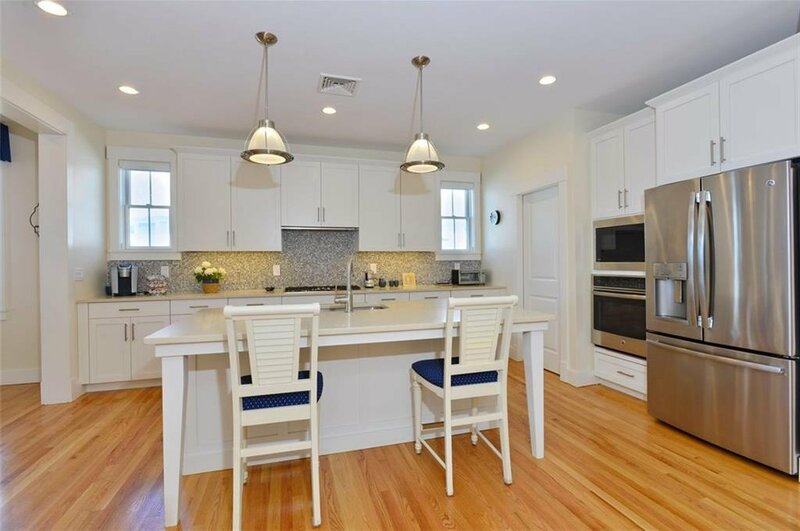 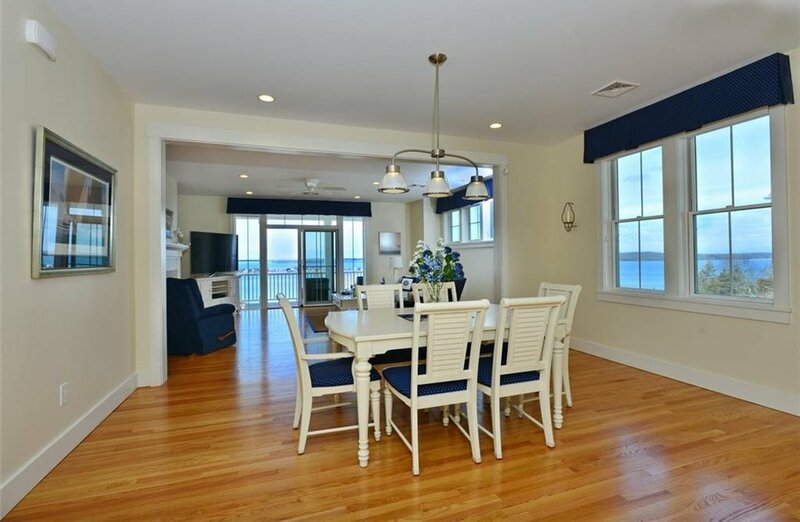 Lived in for only one summer, it is beautifully appointed and is privately located towards the end of Mainsail Drive with absolutely stunning water views and sunsets fit for a postcard. 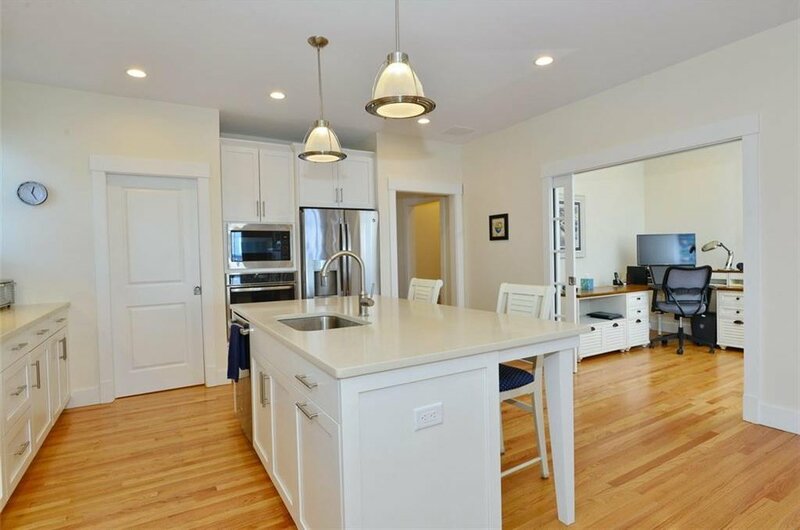 Easy one level living with open concept. 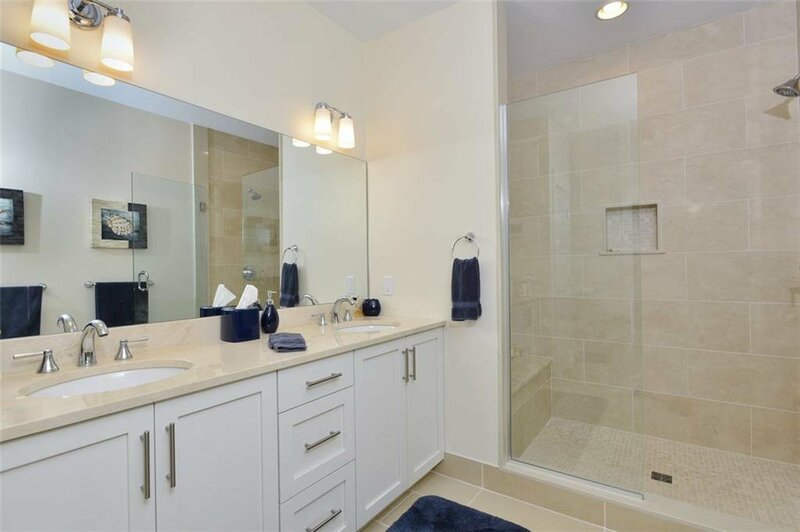 Spaces offer casual sophisticated living with plenty of room for entertaining yet all usable space for day to day living. 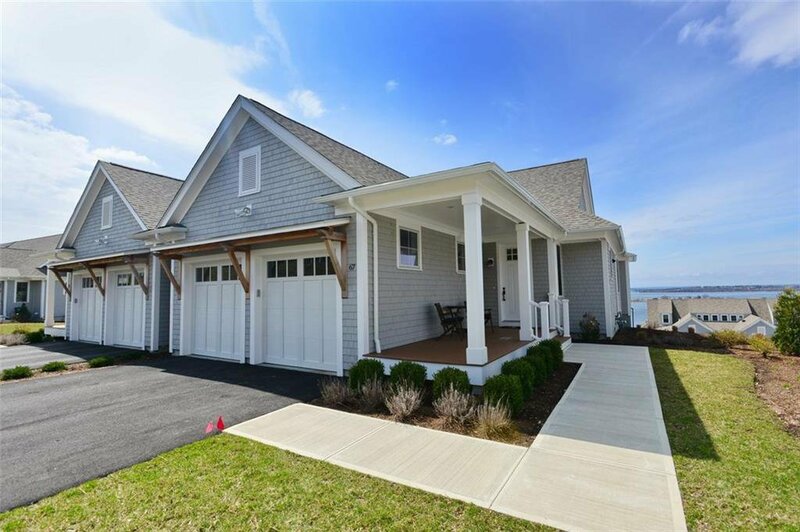 Popular features include large kitchen island, walk-in pantry, covered deck, master suite with 2 walk-in closets and marble bathroom finishes. 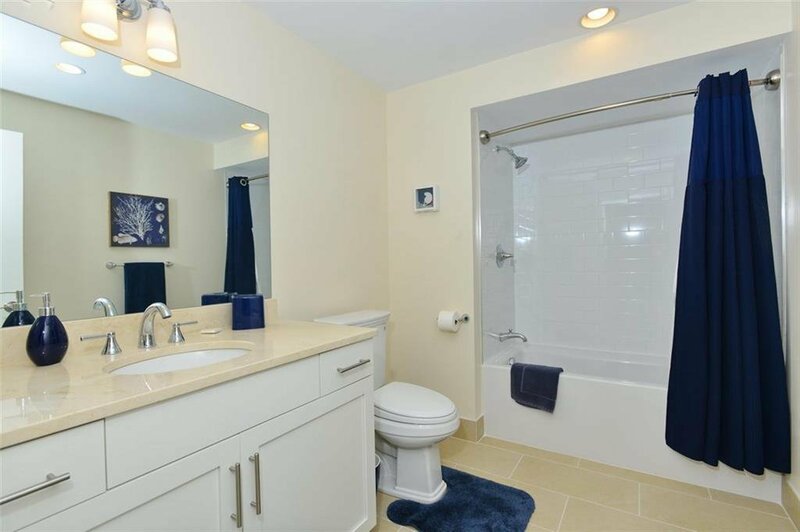 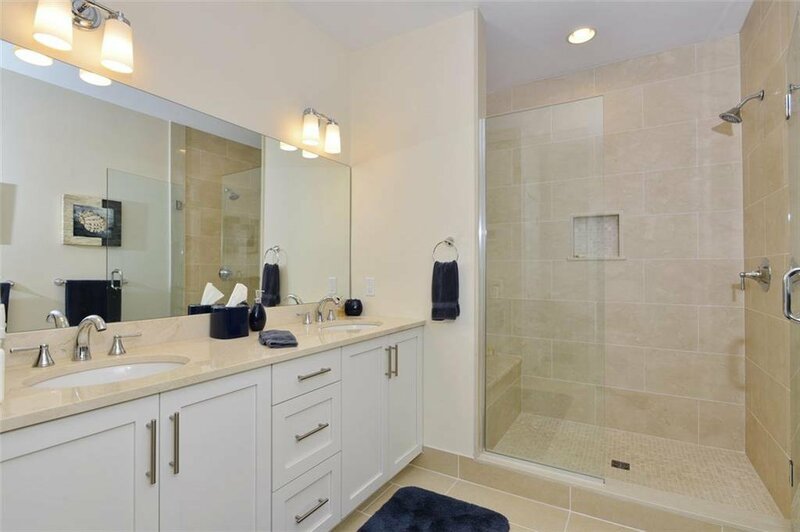 Owners love the extra large walk in shower with bench and frameless glass door. 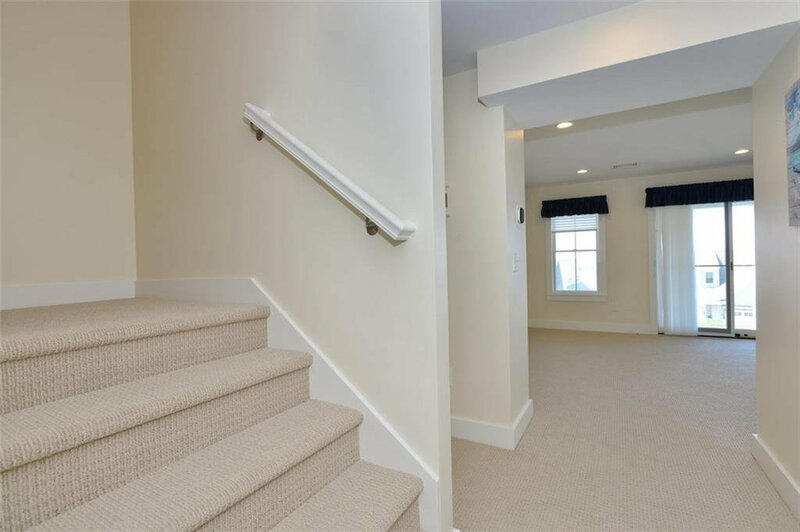 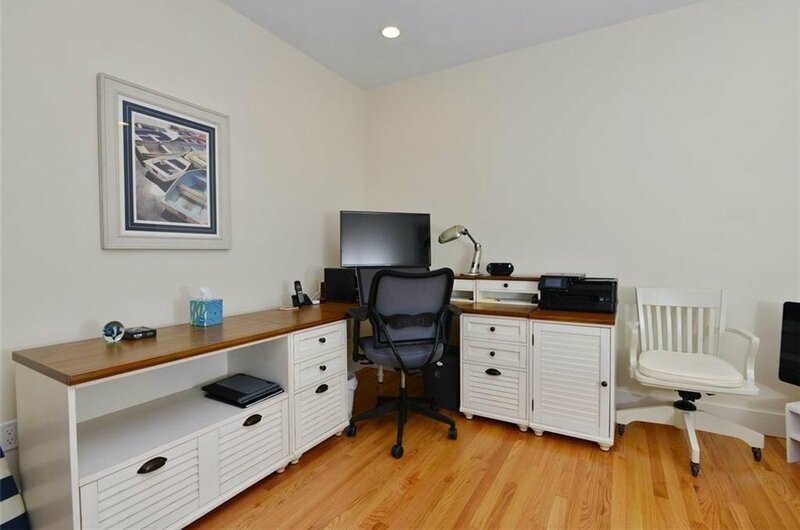 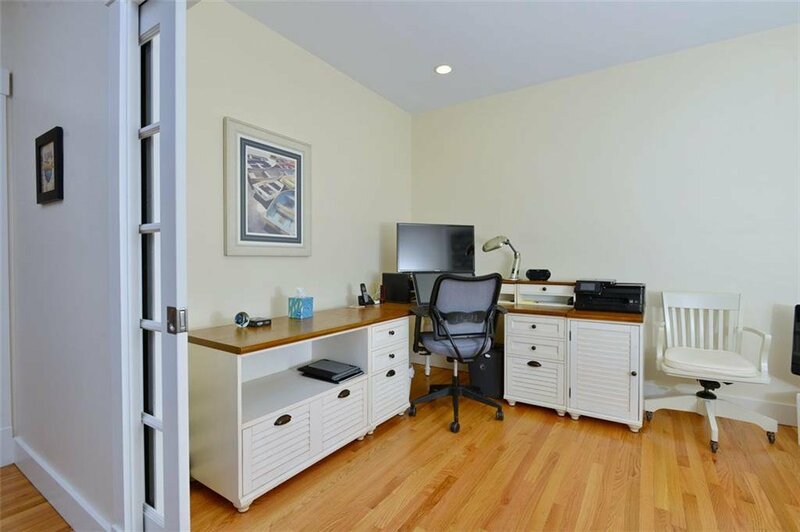 The walkout lower level is set up perfectly for home office or guest suite- all on a separate heating and cooling zone. 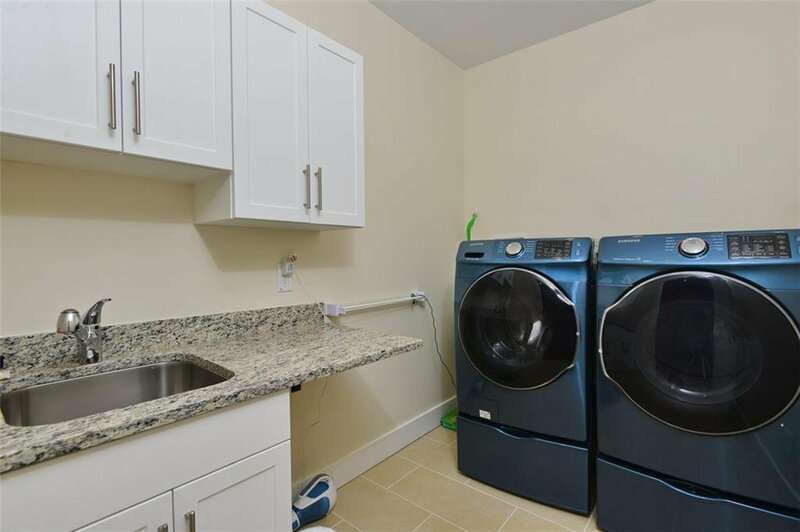 You will own practically a brand new home without the hassle of installing window coverings or purchasing a washer/dryer! 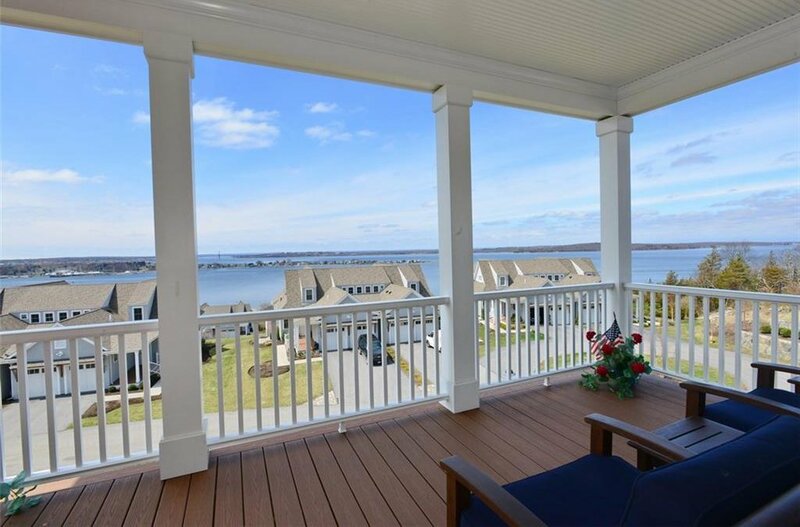 Villages on Mt Hope Bay is Newport County's only 55+ community with clubhouse, pool, tennis, pickle ball, fitness, several book, garden and card clubs, organized golf outings and social events throughout the year. 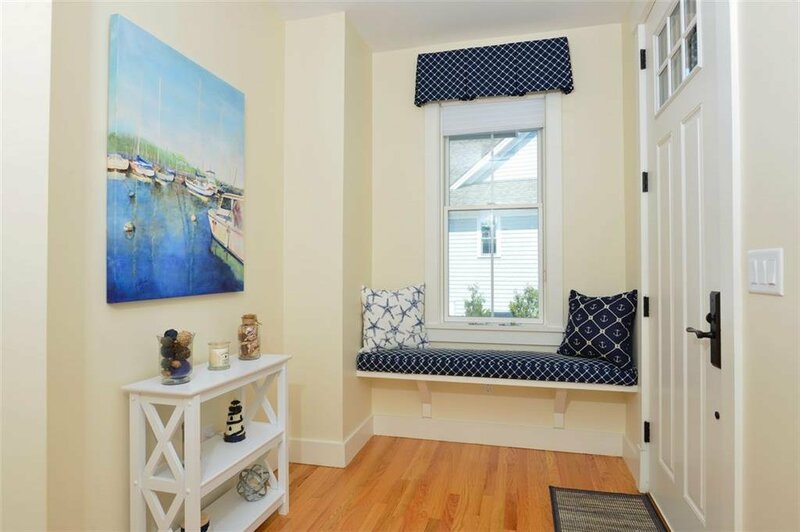 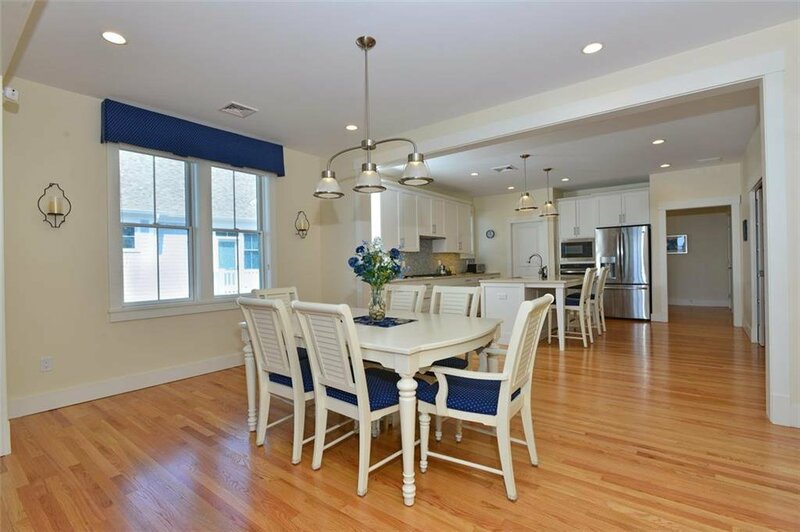 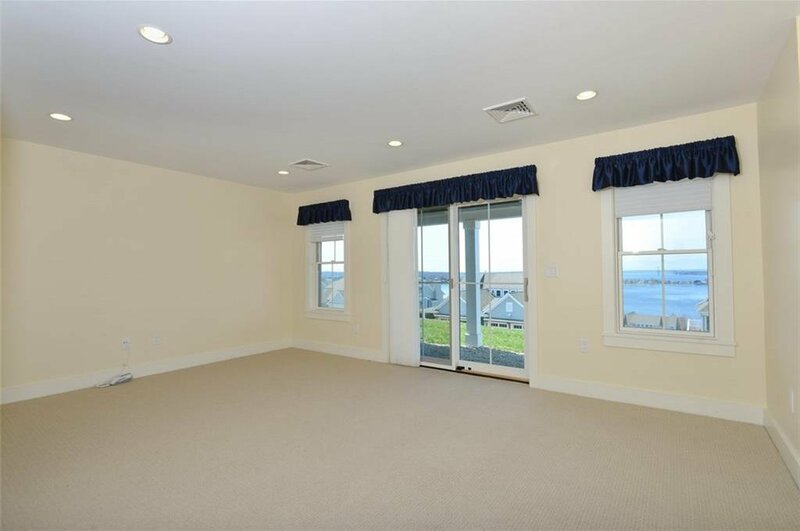 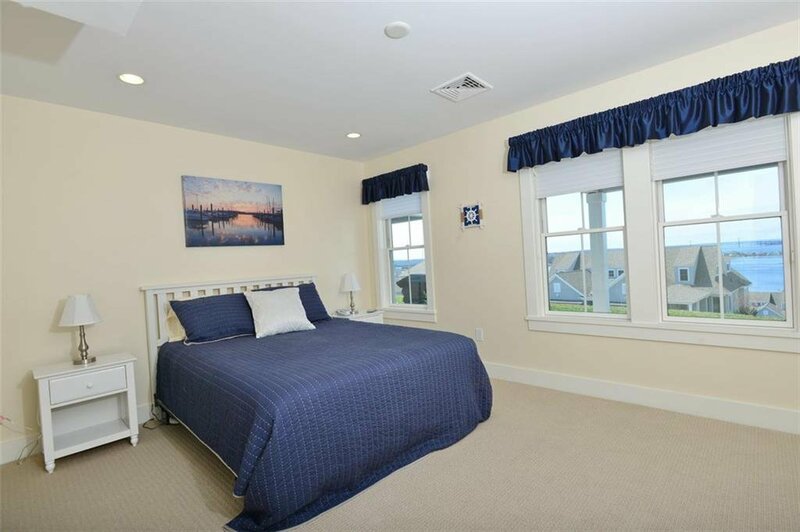 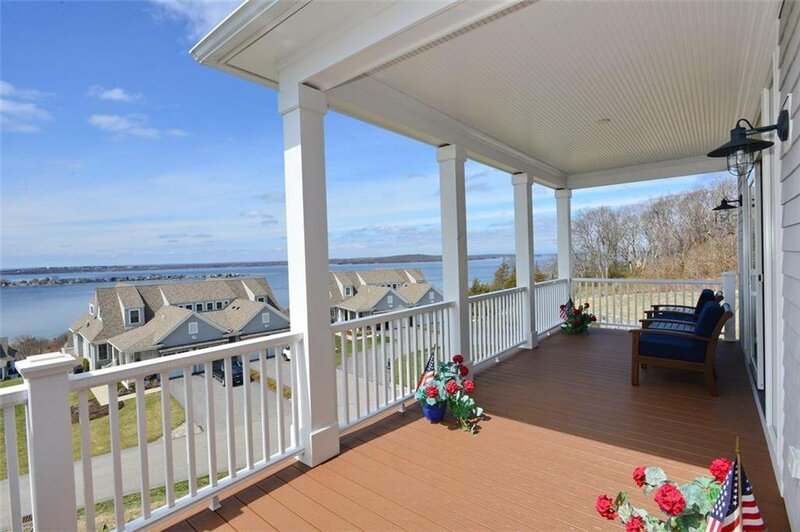 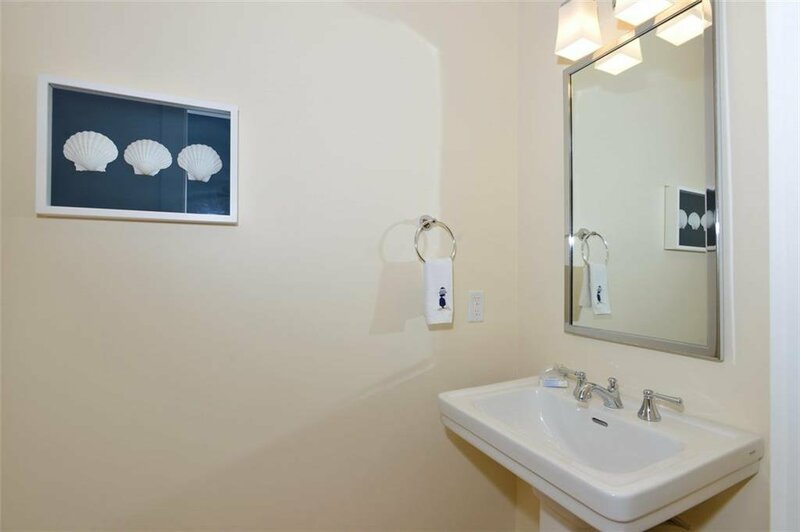 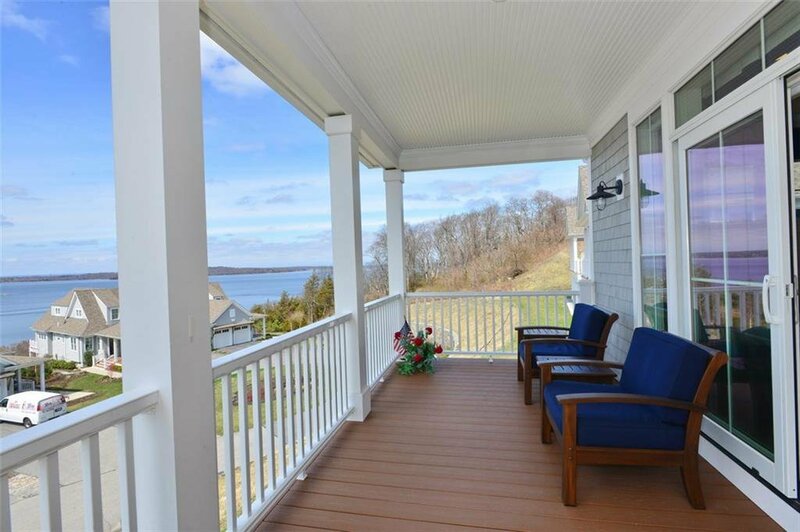 Conveniently located right off of RT 24 with easy access to Providence, Boston, Cape Cod, Newport and Bristol. 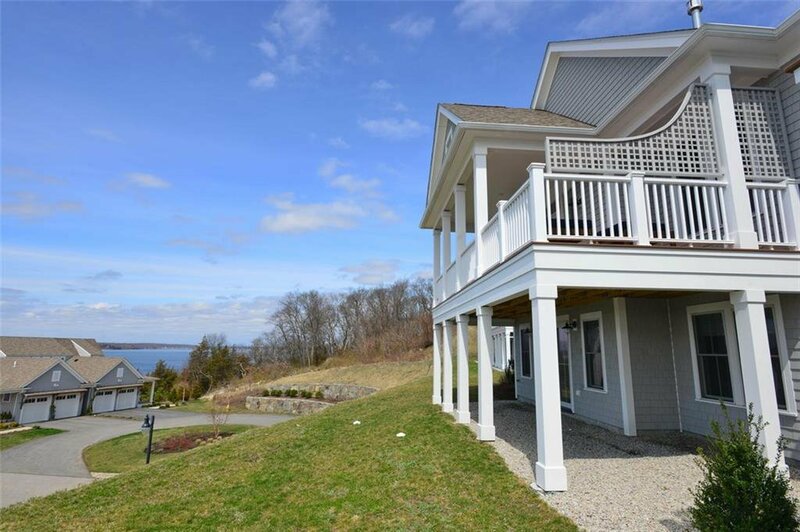 Explore the hundreds of restaurants in the area, farmstands, vineyards, beaches, outdoor concerts venues ... or just hang out and enjoy the view!